Entering its 10th summer in Chicago, change is in the air for the North Coast Music Festival in 2019. The Labor Day weekend music festival is vacating its former home in Union Park and moving to the Huntington Bank Pavilion on Northerly Island, where it will host a two-day event (down from its usual three days of music). 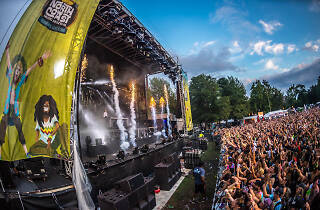 And while past North Coast lineups have included jams bands, indie rockers and hip-hop acts, its 2019 slate of performers is squarely focused on electronic artists, including headlining sets from EDM titan Bassnectar and Diplo's dancehall project Major Lazer. 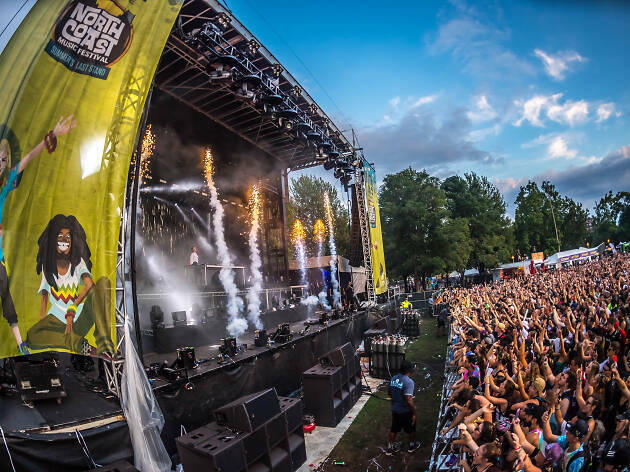 Spread across two stages, the rest of the lineup features Jai Wolf, Flux Pavilion, Tchami, Juaz, Gorgon City and more than 20 other acts. Tickets for North Coast Music Festival go on sale Friday, April 26 at noon.